Agility is a fun and friendly way for you to bond with your dog. We run weekly classes for our members. Some of the members thought it would be fun to try Agility and, after much hammering and sawing, the basic equipment was produced and put into use on a friendly farmer's field. 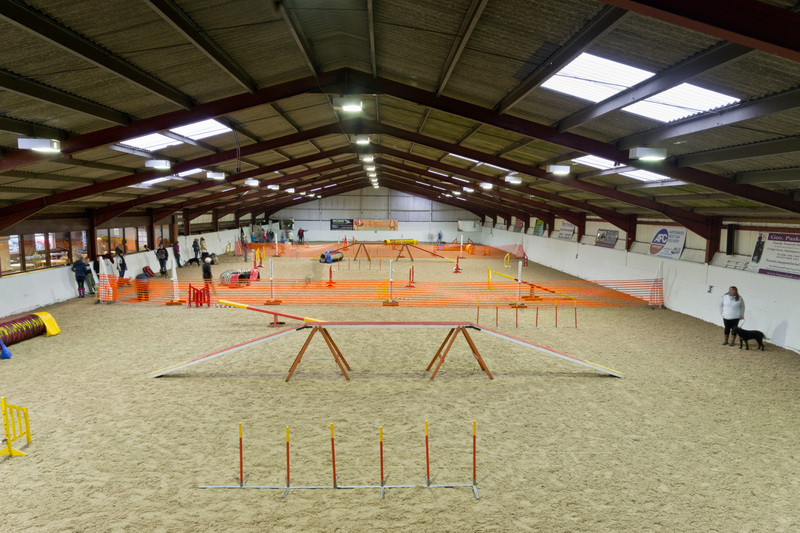 Interest grew and eventually, we moved to the Wix Equestrian Centre where we remain to this day. The club has grown substantially over the years and offers an 8 week introduction course for newcomers as well as weekly training sessions for members. 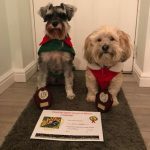 We also have Bronze, Silver and Gold award evenings throughout the year where dogs and handlers can participate in various course layouts testing their abilities and skills. A certificate and trophy is awarded to those who complete the tasks successfully. We have a wide range of dogs that train here at TAG (Tendring Agility Group) and all breeds are welcome. 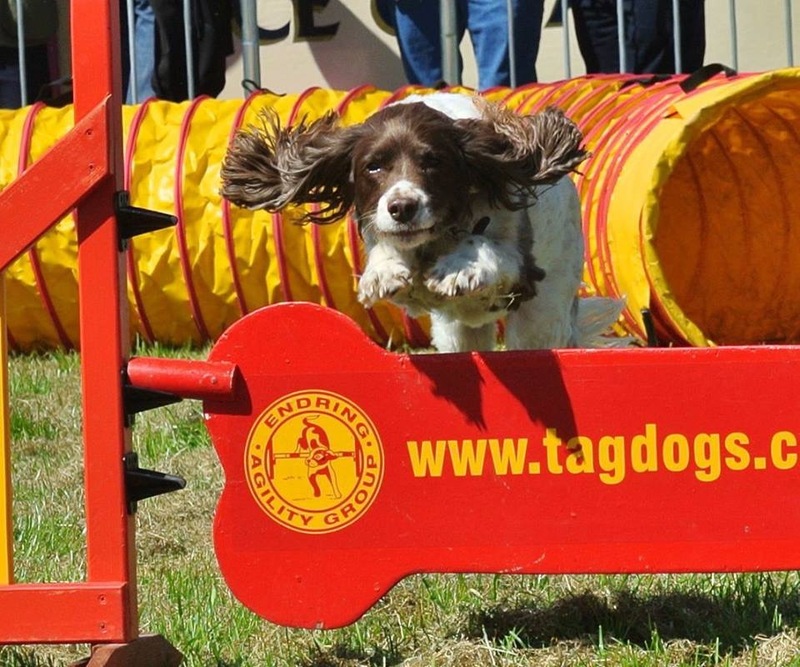 We also take part in a number of community events throughout the summer, where we perform our agility displays. At some events we offer have a go where members of the public can have a go with their dogs on the agility course. Please note all dogs must be 1 year old or over before they are able to try agility and allowed on the agility equipment, this is because their bones are still forming and partaking in agility before the age of 1 could affect their development. Here, we are lucky enough to have an indoor facility and a variety of agility equipment, so we can practice all year. There is also a café area where you will be able to purchase hot and cold drinks plus snacks. Alongside the café, there is also a spectator’s area where your family and friends are welcome to watch you train. TAG is a great club and an opportunity to socialise with both you and your dog and meet new friends.